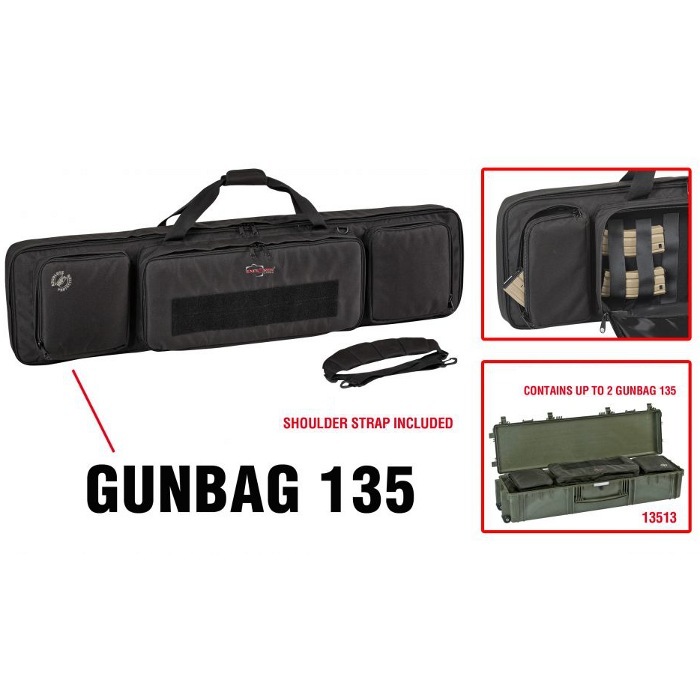 This Explorer Bag, also called a Drag Bag, is the ideal solution to protect your long guns and weapons. It is available in black. 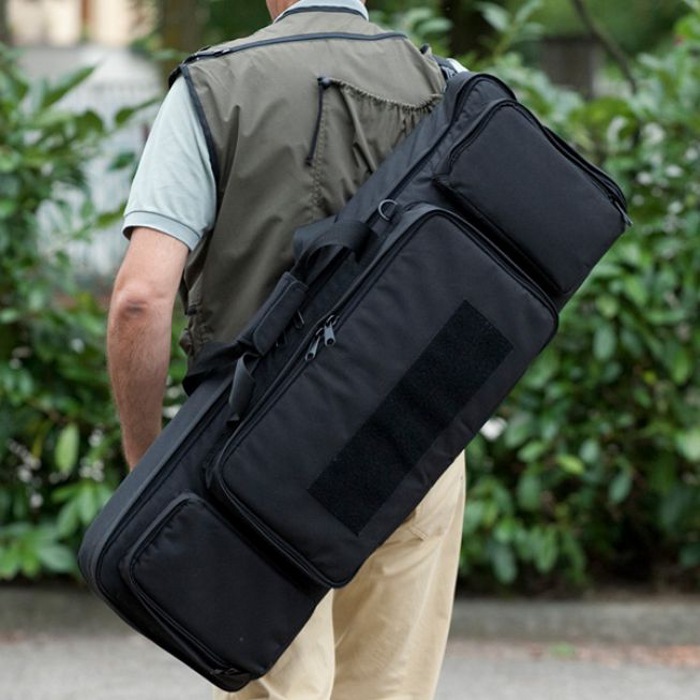 This soft cases includes a number of features to secure your rifles and shotguns together with the necessary accessories and munitions. You can use this case inside of the Explorer 13513 case or up to 2 pieces in the Explorer 13527 case. 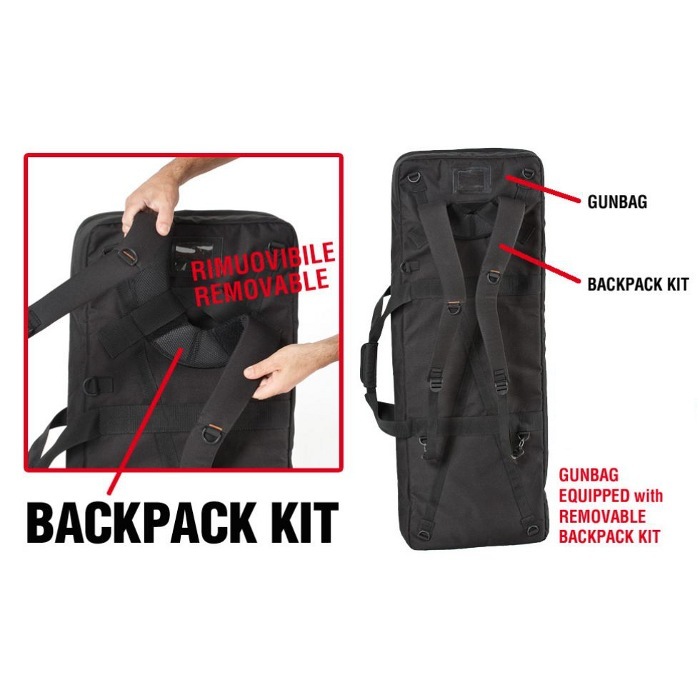 The gunbag can easily become a backpack by fixing the BACKPACK KIT in its rear side.